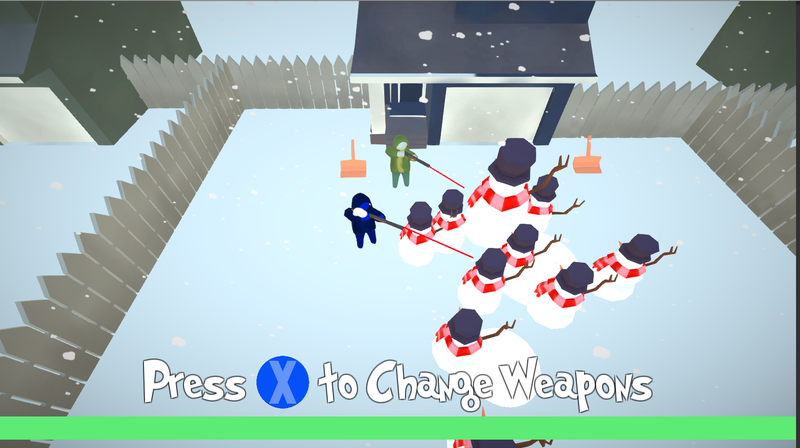 3D Top Down Shooter in which you must defend your house from an army of evil snowmans. There's also a catch to this, Snowmans are invincible in snow. 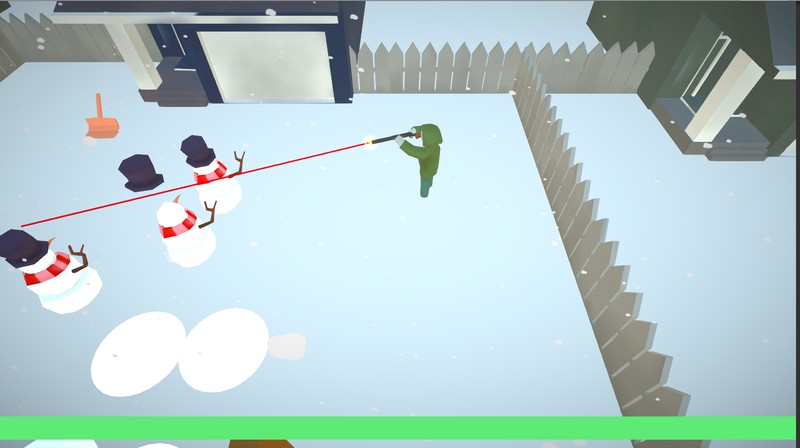 So in addition to gunning them all down you must clear your driveway of snow! 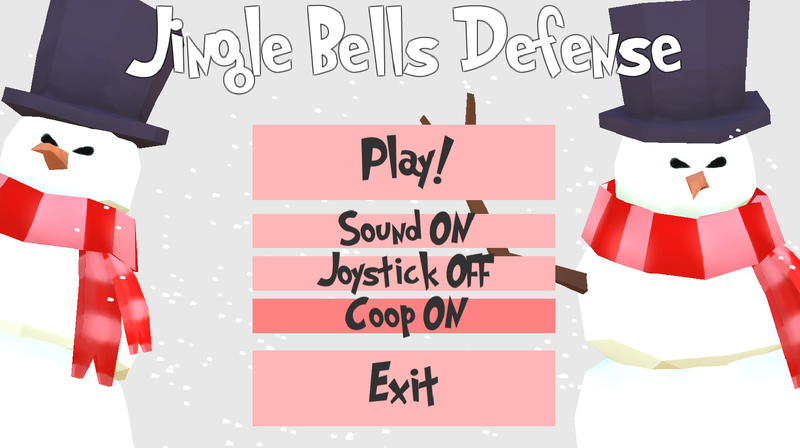 You can play it on your keyboard and mouse OR gamepad. 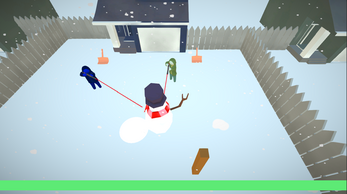 Game also has coop mode, so you can play with a friend!